Scenemascope: Canon 5D Mark III Review for filmmakers/Videographers! 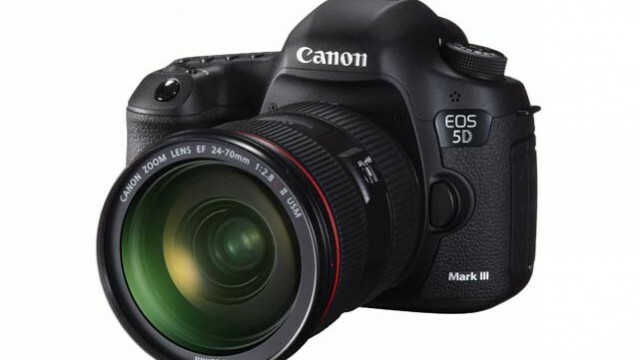 Canon 5D Mark III Review for filmmakers/Videographers! Canon(Released on 2nd March 2012) did the best it can in order to bring Full HD movies to a new height.Although the 5D Mark III won’t bring Ultra HD resolution, there are some improvements that worth talking about. The EOS 5D Mark II DIGIC 5+ processor in combination of the new sensor will improve image quality of videos and minimize the appearance of moire, and many kind of artifacts that aren’t welcome when shooting video clips. IPB – B stand for Bi-directional compression. This type of compression works by predicting the content of future frames. Offers better compression compared to ALL-I. ALL-I – or ‘Intra-coded Frame’ is different from IPB because all frames are treated as key frames. No further compression is applies, just a frame compression. This results in better image quality, but up to 3 times the file size. Editing individual frames doesn’t hurt image quality. Furthermore, playing ALL-I compresses files take less computing resources in playback. ALL-i is also referred to as “Editing friendly” format. So ALL-I only compress the information for the current frame, but not the information between those frames. IPB compression use interpolation and therefore requires more computing processing power, as well provides lower image quality because it deals with part of the image that is the same, and the data that is changed from frame to frame. Because repeated data can be stored only once, the intraframe IPB offers much superior compression but at the cost of image quality and video editing capabilities. The 5D MKIII features a soft-touch mode dial at the rear of the camera, which gives you the option to change video settings,the mic won’t pick up the clicking sound. Other than that, the 5dMKIII features a headphone jack for monitoring audio in greater precision and a 3.5mm mic jack for connecting external stereo microphone for a better sound quality. 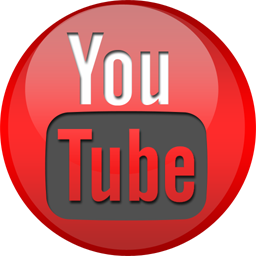 Now you can record a single video up to 29 minutes and 59 seconds. Rolling shutter distortion (sometimes called “jello” distortion) is a long standing enemy of DSLR video. DSLR sensors do not typically read out the entire frame in one instant. Instead, they read downwards from the top to the bottom of the sensor. This means that the top of the frame is recorded slightly before the bottom and, if the camera pans quickly during this time, the image is skewed like a wobbling jelly. Improving the colour sub-sampling from 4:2:0 to 4:2:2 would be welcomed by many, especially those that typically do a lot of heavy grading (colour work). Increasing the colour depth from 8 bit (256 possible values) to 10 bit (1024 possible values) could also give a nice improvement in video quality in many situation. Color Sub-sampling in Canon 5D Mk III:- The 5D Mark II can output a video signal via its HDMI port and, if you want to, you can record this video stream to an external recorder such as a Nanoflash or Atomos Ninja. These devices are capable of recording at a very high quality, much higher than the Canon 5D Mark II’s internal recording. Unfortunately, the feed that the Mark 3 provides is 4:2:0 compressed video. The new Nikon D4 and D800 can now both output clean (i.e. uncompressed 4:2:2) HD feeds via HDMI meaning that they can be readily used with these external recorders. Canon 5D Mk III Indian Price: Rs.1,74,950 approx.